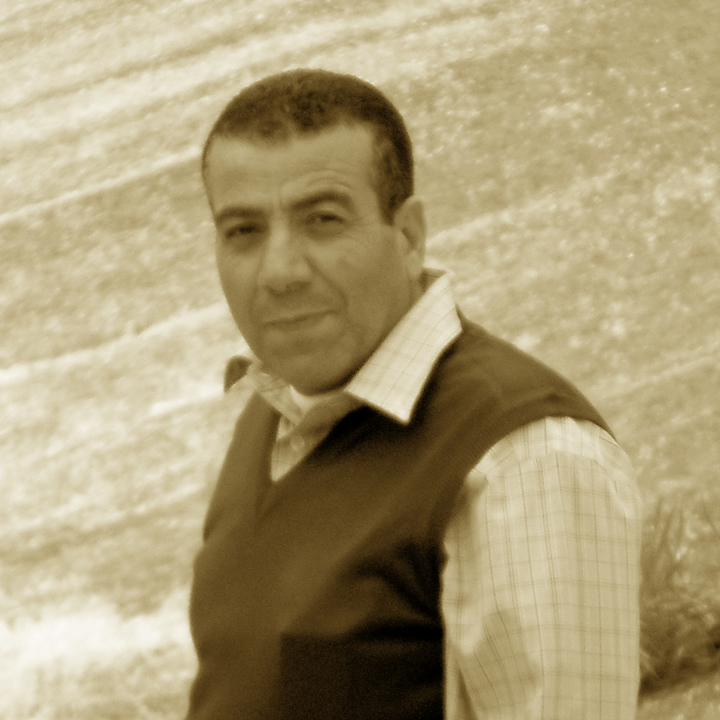 Ikrema Rayan is the general director of a cooperative in Beit doqqu, Palestine. He is working in the embassy of Japan in west bank as GGP project manager (main responsible for the grassroots human security projects) so he is dealing with most of the cooperatives in the west bank. He started dealing with COSPE in 2013 through a project for which he worked in as Local coordinator for Jerusalem area (empowering youth and young women through enhanced partnership between CSOs and Local Authorities in the OPT). Since 2008, before the two projects with COSPE he worked also with other Italian NGOs, ARCS, ARCI.